Relaxing, healing, inspiring and uplifting galactic music. Put your consciousness into the universe and be one with it. 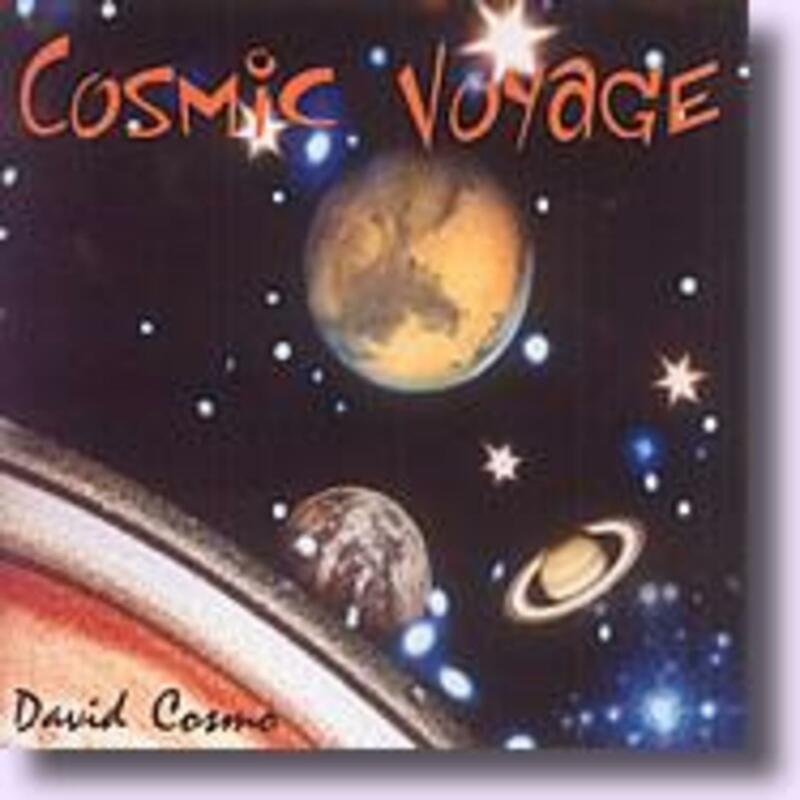 Experience this transforming Galactic music and allow it to take you to the highest and deepest spiritual dimensions.